If you enjoyed NouveauXmas 2014, we have good news. 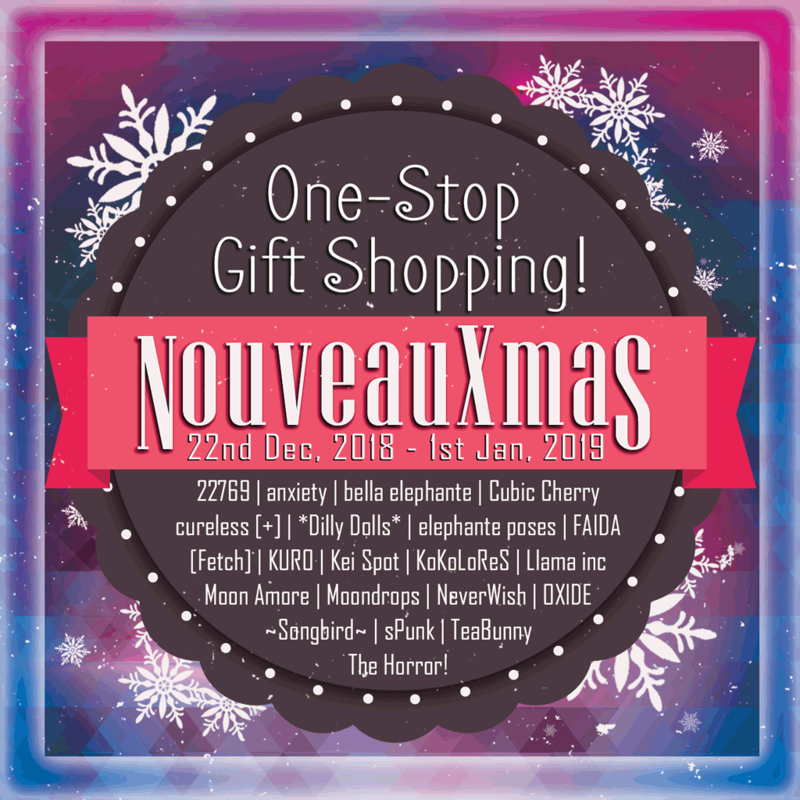 NouveauXmas will be back in 2015! Between 20th Dec 2015 – 3rd Jan 2016, awesome creators of our beloved grid will be saving you from Christmas gifting panic. Transferable giftboxes for that extra oomph. We’ve got your back, Jack. …watch this space as we update it throughout the weeks!